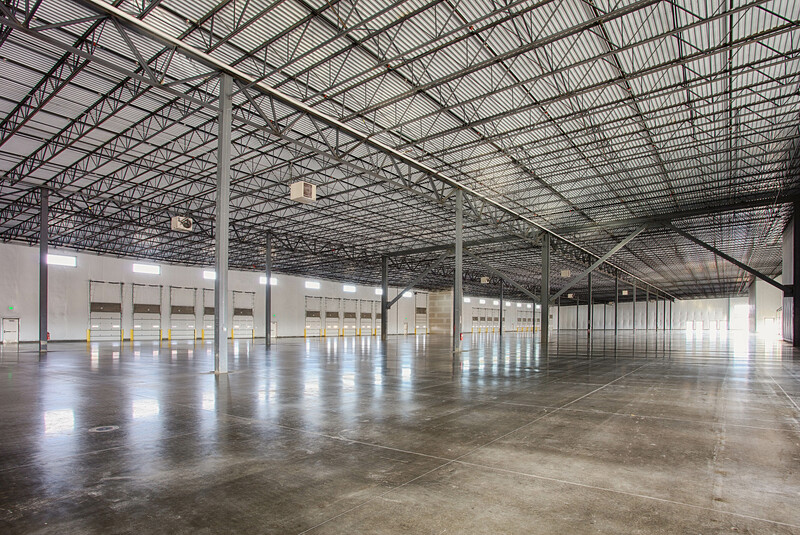 This project is a single-story, speculative, 24-foot clear office/warehouse facility. 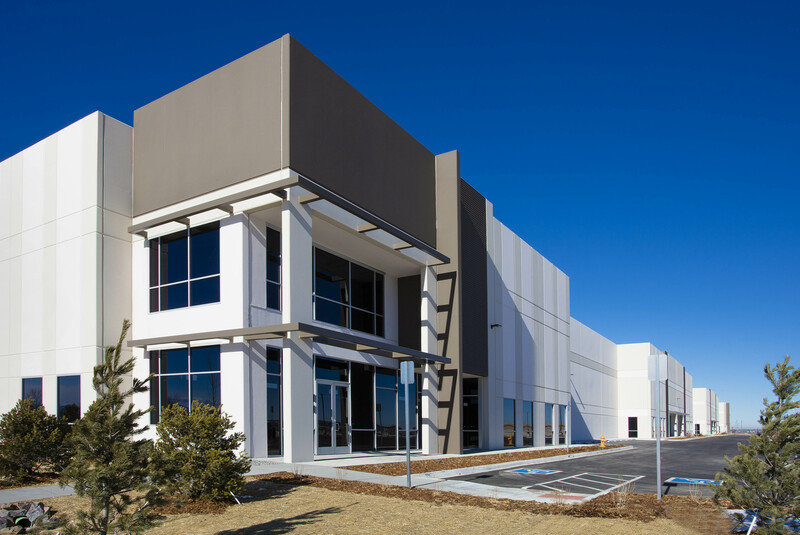 The building was designed to fit within an existing industrial park at the Dove Valley Business Center. Due to the competitive nature of this park, the facility was designed to offer amenities such as higher-than-market parking counts and on-site trailer storage. The facility was designed to handle multiple tenants with an anticipated office build-out ranging from 5% to 25%. 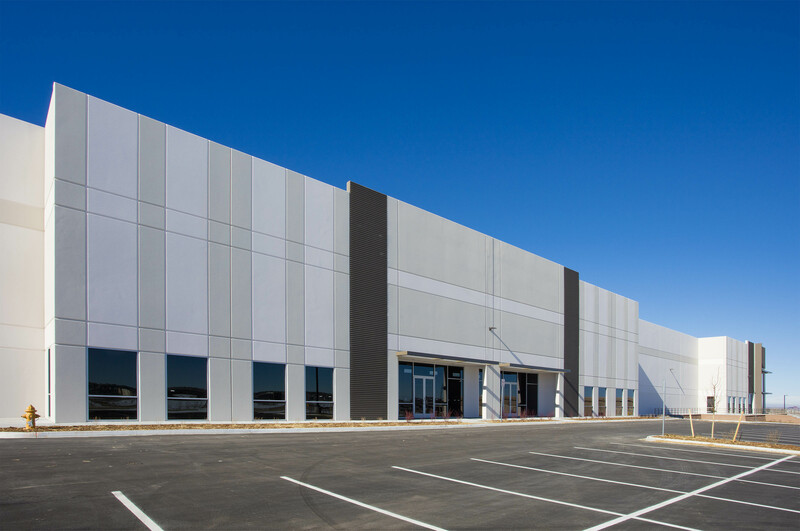 To maximize the marketability of facility, the warehouse has 60’ bays and knock-out panels which will allow future tenants to customize the number of overhead doors and docks to meet their needs.